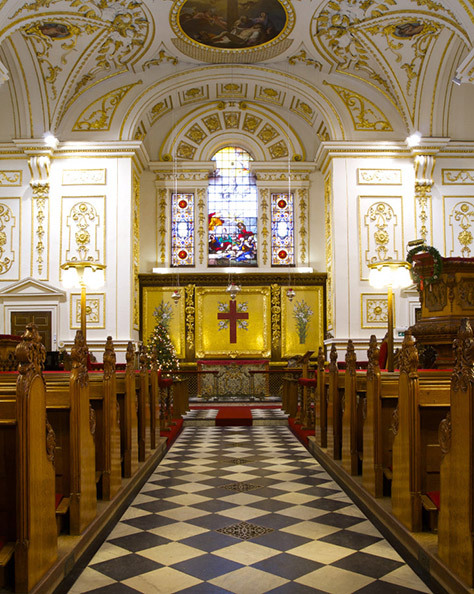 A spectacular historic building which hosts regular Anglican services as well as concerts and other events. We hope that you will find the following pages interesting and informative and if you have not already visited us you have a treat in store. This church is not a museum but an active live church to the Glory of God. The interior of the church is spectacular and attracts visitors from all over the world, but our primary purpose remains the ministry of the Word, not only in our parish but also in the wider community and for all who have not yet received the good news of Jesus Christ. Service information, as well as contact details for booking weddings, funerals and baptisms. We maintain this beautiful building by the efforts of local volunteers and generous donations. 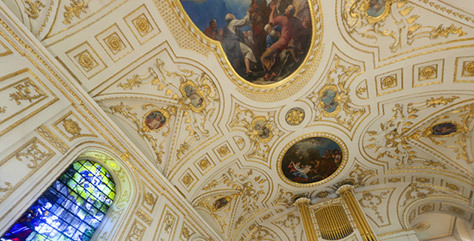 Details of the history, architecture and conservation of Great Witley Church.